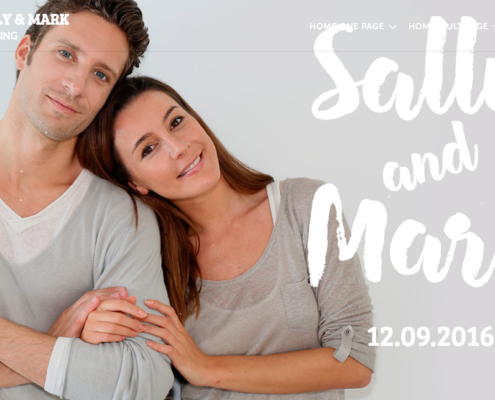 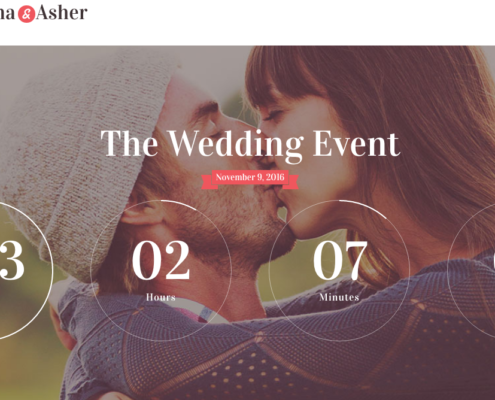 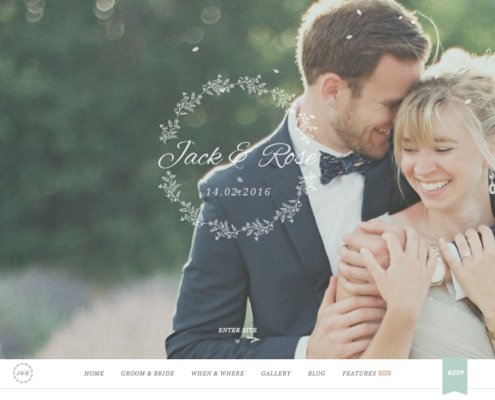 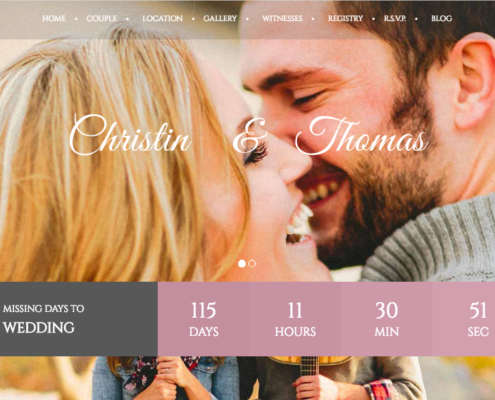 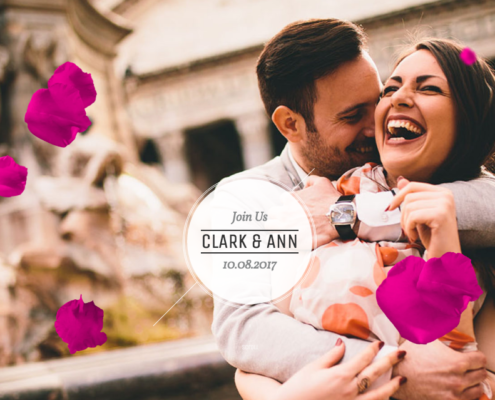 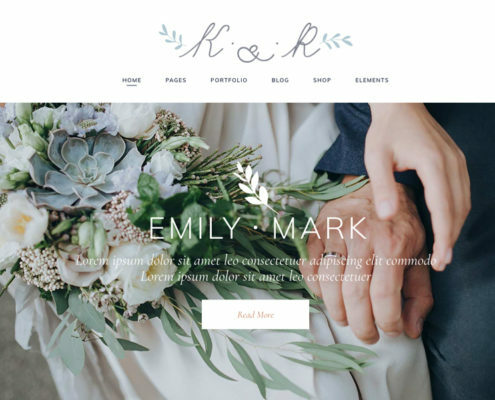 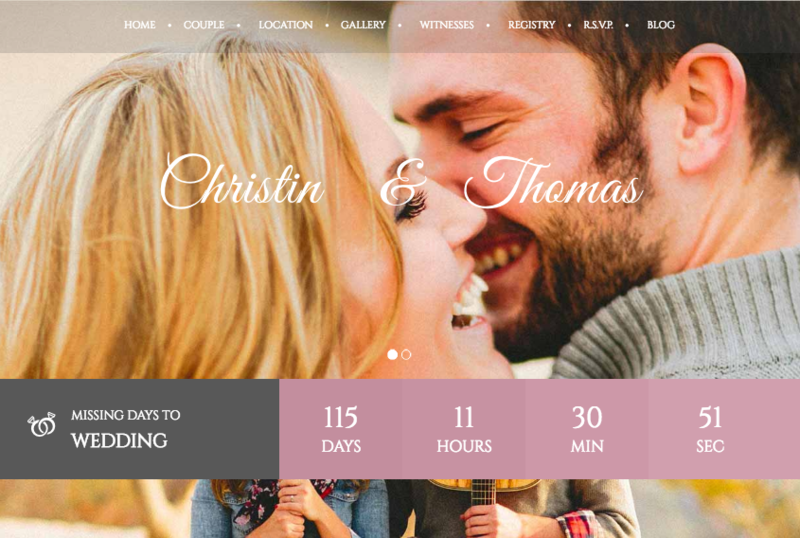 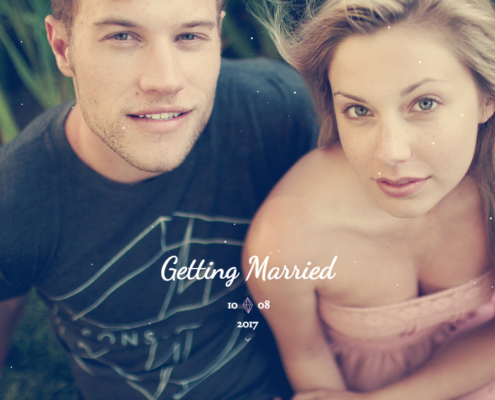 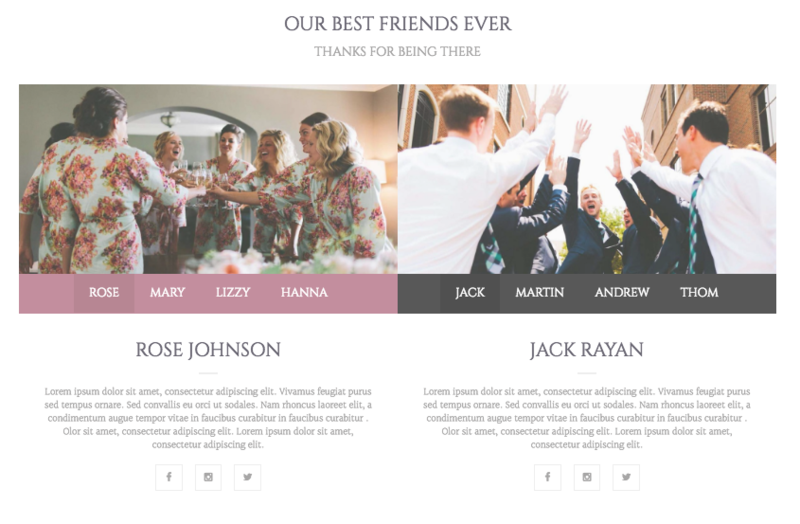 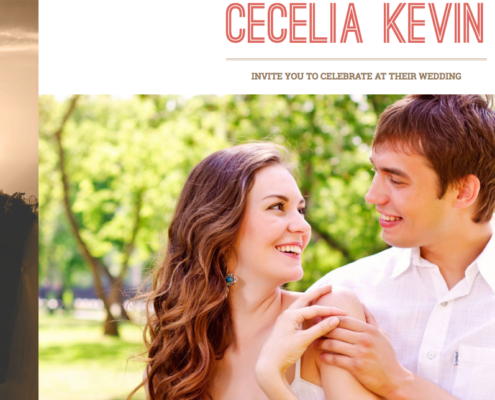 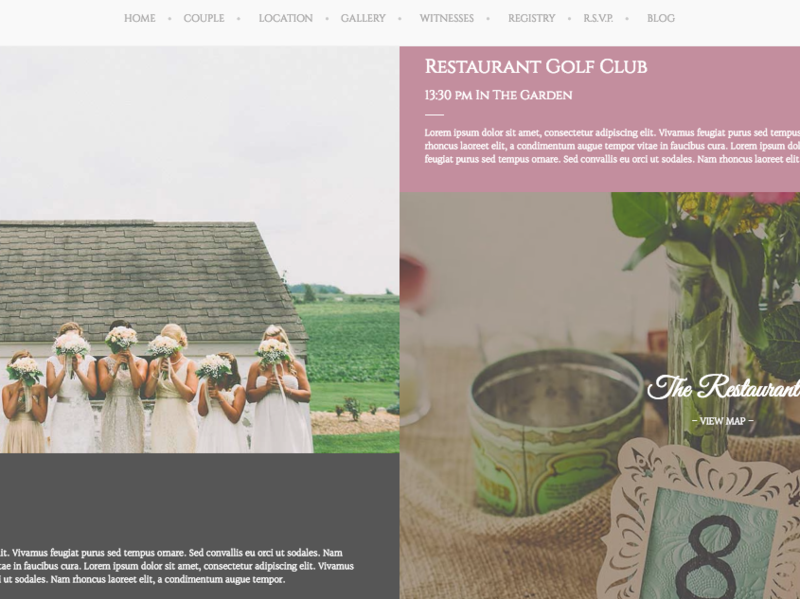 An elegant theme for the future Bride & Groom to be, it’s a clean, modern and one/multi page website theme. 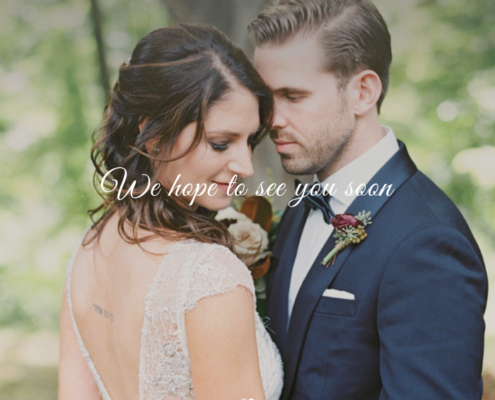 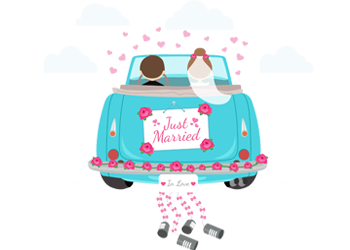 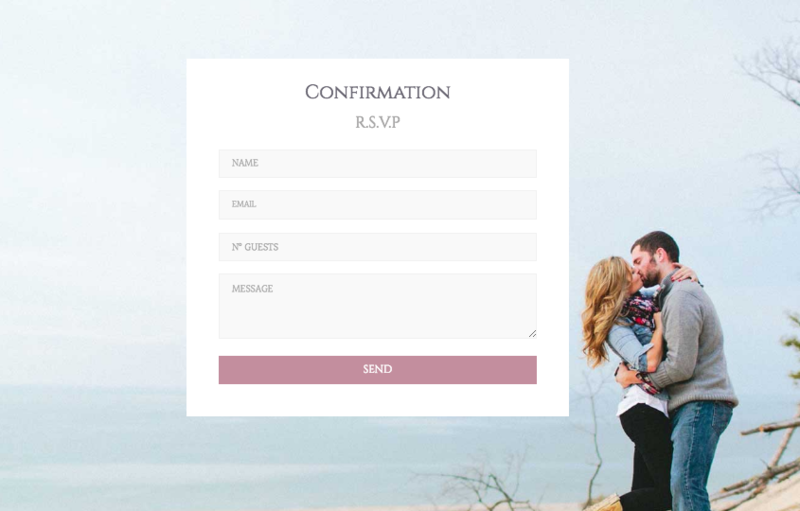 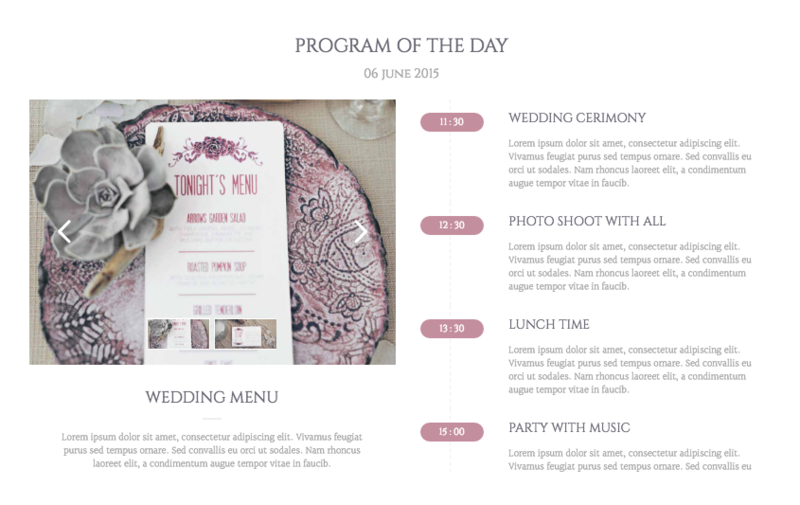 Designed to provide all the information needed for your wedding guests. 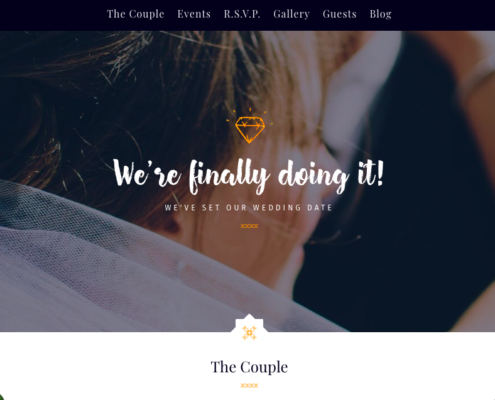 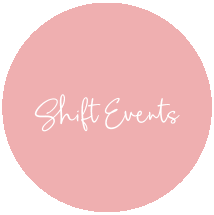 This the is fit for Couples getting married, Save The Dates, Engagement Shoots, Wedding Events and for all kinds of wedding activities.